Fisherman Rib Hat w/Pom Pom - Woolly&Co. 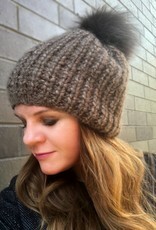 Made of 70% baby alpaca, 30% silk, this is the softest and coziest hat you can imagine. 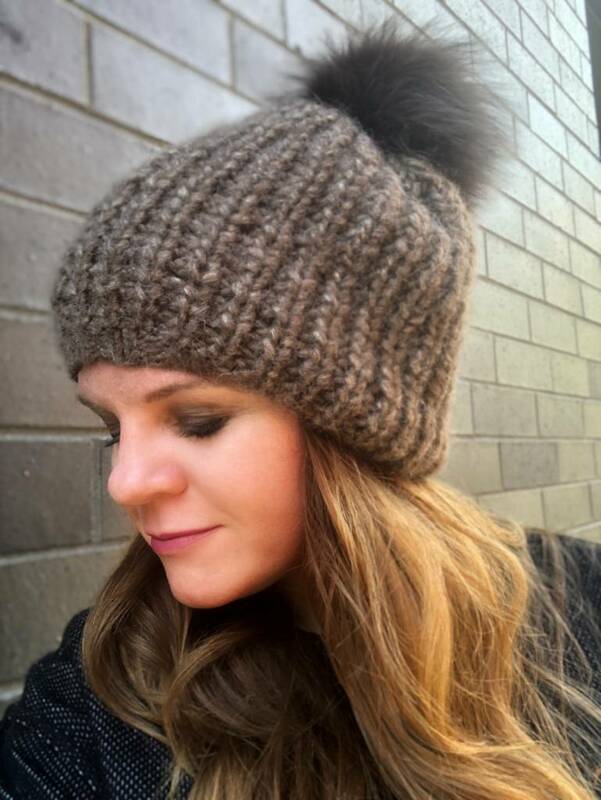 With a fur pom pom and stretchy rib stitch, this hat will be the envy of your friends!